Bethany is a senior at Mt. Spokane HS. This year she is the vice president for Key Club and is excited to make the most of her senior year. She is thinking about going to Gonzaga University and would like to major in biology. Right now she is thinking about a possible career as a Physical Therapist or Marine Biologist. Bethany is passionate about helping others and has served on two mission trips as well as volunteered at several local charities. 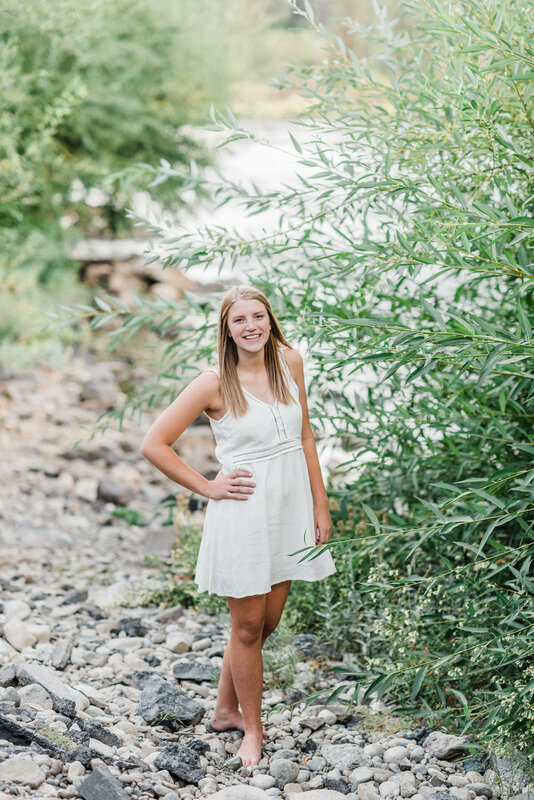 She enjoys playing tennis, spending time with friends, and can't imagine life without her dog!